Our website and reservation page may look different but we offer the same great service! Incorporated in 1999 Burki Limousine has specialized in the business of providing 24 hour transportation in Mercedes or luxury vehicles at an affordable, All Inclusive Price. Our 6 passenger Mercedes Metris, featuring ample space for luggage and passengers, are a popular option with our corporate clients. The 14 passenger, environmentally friendly Sprinter Vans compliment our fleet. Transporting 1 or 50 passengers, Burki Limousine is your solution. Our Rates are All Inclusive except for gratuity which is at the discretion of the customer. 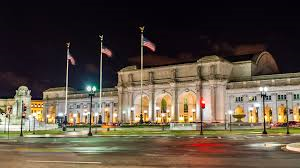 Serving Washington DC, Virginia, Dulles Airport, Washington DC National Airport, Baltimore-BWI Airport, Richmond and Norfolk. The only company in the Washington DC Metro area offering an All Inclusive Rate with an "On Time Pledge*", for the first time in this region! We pledge to be at the pickup address on time! We have been copied but no one has ever been able to beat our rates! Most limousine companies accept that a 10% on time error rate is acceptable but with Burki Limousine, the on time error rate is less than 1%. We do this by outfitting our Burki Limousine vehicles with GPS tracking device, that enable us to track a driver from the moment he leaves our office. We answer all our calls within 5 rings and each reservation is checked a minimum of 6 times from the time we receive it. This is inclusive of all service charges so there are no unpleasant additions to your bill. Of course gratuity is at your discretion. If for any reason you have been dissatisfied with the level of service received please do call us (877-665-3292) or drop us an e-mail. Our corporate clients will have access to our 24 hour, live operator, manned telephone service and billing service. Providing transportation to various foreign delegations, corporations and individuals this is the transportation of choice. Our chauffeurs are all personally known and are fluent in several languages. French, Italian, Persian, Arabic or Spanish speaking drivers are available on request. Featuring 2019 32 Passenger shuttle buses. Our 8 passenger SUV's feature Mercedes Metris and Ford Excursions, in addition to our Mercedes Sprinter 12 passenger luxury vans. Our luxury sedans driven by chauffeurs who know the area extremely well. 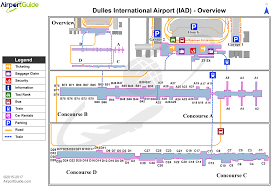 At Washington DC Dulles Airport passengers are met curbside at the airport at the arrival level area by the chauffeur bearing a placard with the clients name. 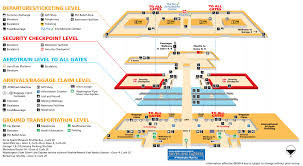 For all International arrivals, passengers are met as soon as they exit customs at arrival door 1 or 2. If customers want to speed up their pickup time, they should proceed to the ARRIVAL LEVEL and call us with the door number at which they are standing. In most cases drivers pick up their passengers at baggage claim for an additional charge. At Baltimore Washington DC Airport the passenger is greeted inside the airport at the lower level baggage claim area. At Washington Reagan DC National the passenger is met curbside at the airport unless they request a baggage claim pick up. 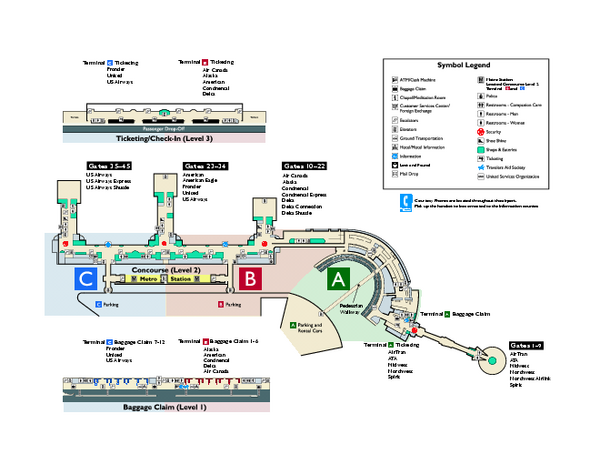 At terminal 1or Terminal A, the old terminal, all pickups are done curbside as there are no parking arrangements. Passengers can call us Toll free 877-665-3292 as soon as they have collected their luggage and the driver will pick them curbside in a few minutes. From the office to an important meeting. From home to the boardroom. From any address to any address, our Point-to-Point service liberates you. For a fixed rate, you'll travel in comfort between any two points in a given geographical area. Do some work. Make calls. Read. Or just relax. Your Burki Limousine chauffeur deals with traffic and anything else that comes up along the way. It's a sense of comfort you'll really appreciate when you arrive. Once you've made your reservation, there's nothing between point A and point B except the peace of mind you'll have knowing that Burki Limousine taking care of everything. Our chauffeurs specialize in long distance travel. 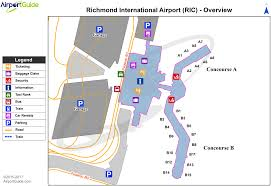 If your plans involve traveling from Richmond or Norfolk to major airports in Northern Virginia or New York, you can rest assured that our chauffeurs are familiar with all the routes. Sometimes, you don't know exactly what to expect: A meeting gets moved. Or cancelled. You find yourself in a strange town and needing to get around efficiently. Maybe you just need transportation that's available to you for whatever you need, whenever you need it. With Burki Limousine Customer Directed service, anything is possible. Your Burki Limousine chauffeur responds to your instructions on the spot. No advance warning necessary. Customer Directed service delivers a truly personal chauffeur as needed, on demand. This "by the hour" service offers Burki Limousine clients the flexibility they need to navigate shifting priorities and requirements. We offer a per hour waiting rate after the initial pickup is completed. us with the door number at which they are standing. In most cases drivers pick up their passengers at baggage claim for an additional charge. The passenger is met curbside at the airport unless they request a baggage claim pick up. At Terminal 1, the old terminal, all pickups are done curbside as there are no parking arrangements. Passengers can call us Toll free 877-665-3292 as soon as they have collected their luggage and the driver will pick them curbside in a few minutes. The passenger is greeted inside the airport at the lower level baggage claim area curbside. ©2019 Burki Limousine & Sedan Inc. All Rights Reserved.